See Friday's best news photos. 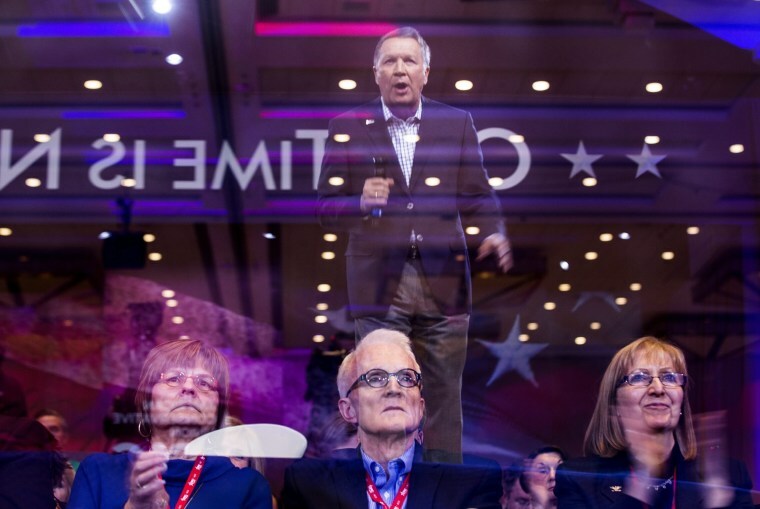 Attendees at the 43rd Annual Conservative Political Action Conference (CPAC) watch Republican presidential candidate John Kasich, seen in a reflection, at the Gaylord National Resort & Convention Center in National Harbor, Maryland. Republican presidential candidates Ted Cruz and Marco Rubio are expected to address the gathering later in the week but Donald Trump has cancelled his planned appearance. 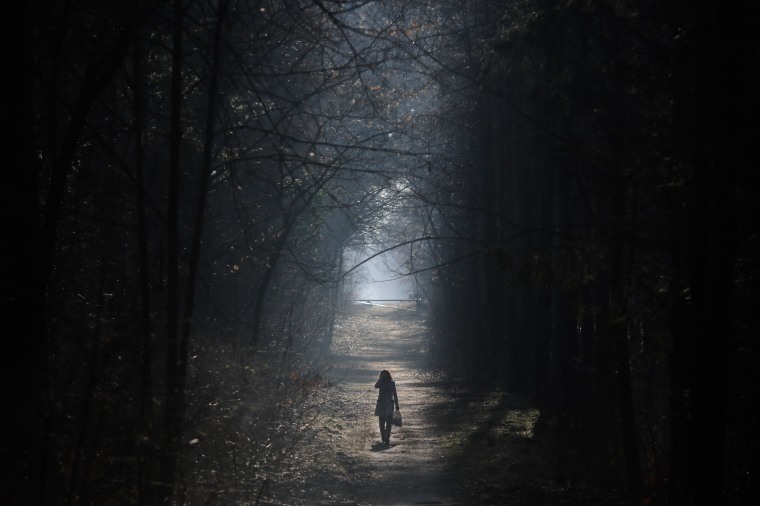 A woman strolls in the Grunewald forest in Berlin. 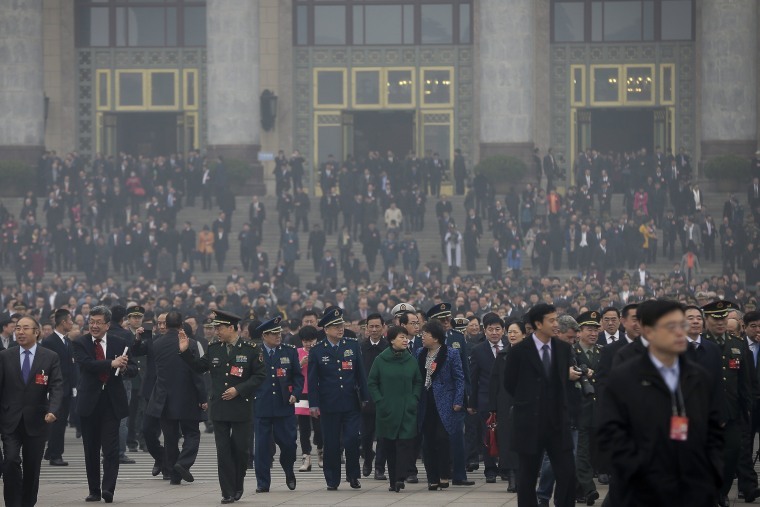 Delegates leave the Great Hall of the People after attending a session ahead of Saturday's opening of China's National People's Congress (NPC) in Beijing. The political conclave comes as China's leaders are being tested by new challenges, including an economy that has slowed to a 25-year low, global uncertainty over the country's tumultuous stock markets and currency movements, and tensions over the South China Sea. 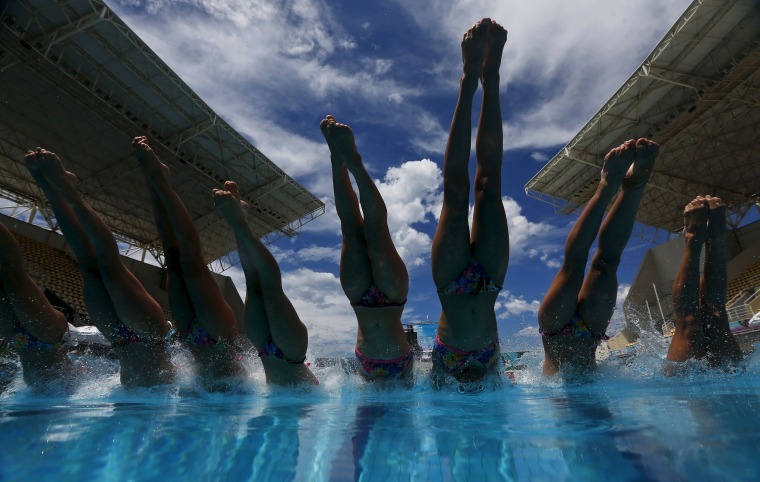 France's synchronized swimming team compete in an Olympic Games Qualification Tournament in Rio de Janeiro. A refugee sits in a tent covered with a blanket during a rainy day in a field outside the refugee camp in Idomeni, northern Greece. At least 10,000 Syrian and Iraqi refugees have been waiting for days at the Idomeni crossing on Greece's border with Macedonia, in an official shelter and in tents that they set up in the fields. 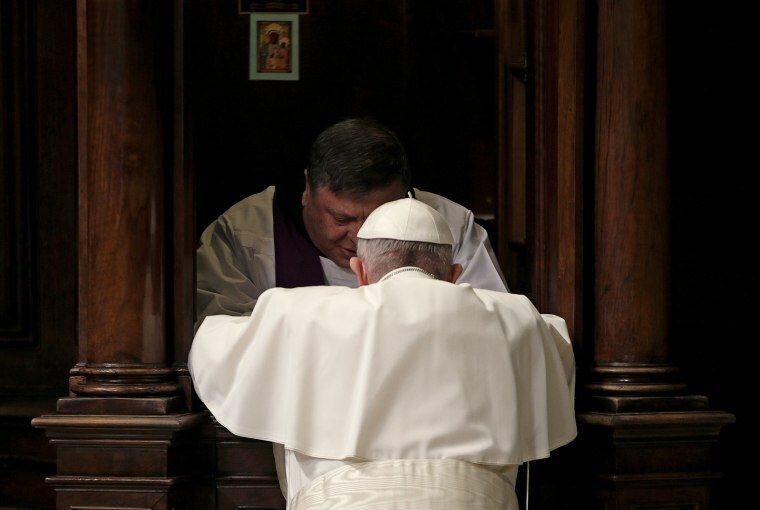 Pope Francis confesses as he leads a penitential service in Saint Peter's Basilica at the Vatican. 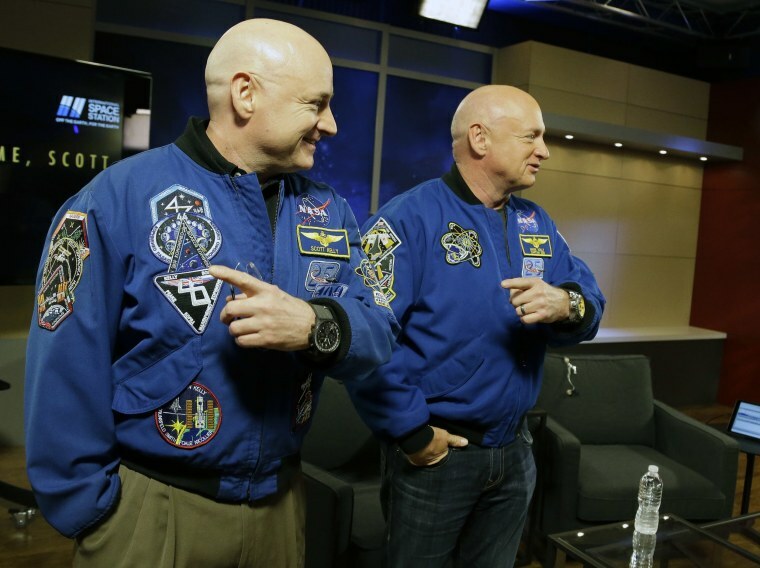 NASA astronaut Scott Kelly, left, and his identical twin Mark, a retired NASA astronaut, stand together before a news conference in Houston. 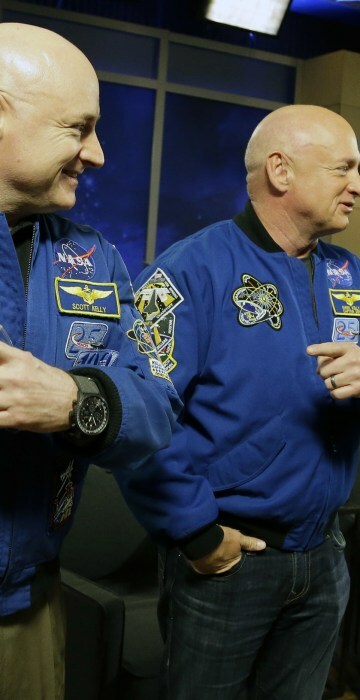 Scott Kelly set a U.S. record with his 340-day mission to the International Space Station. 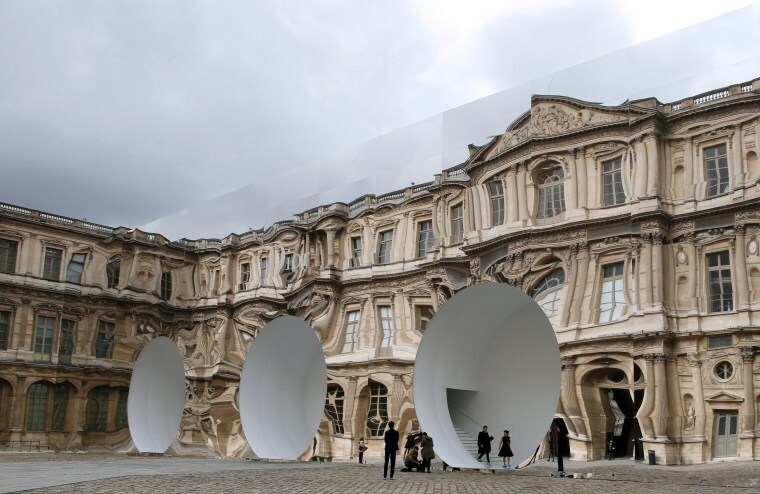 The Louvre Museum is reflected in the venue as guests arrive for the Christian Dior fashion show during the 2016-2017 fall/winter ready-to-wear collection in Paris. 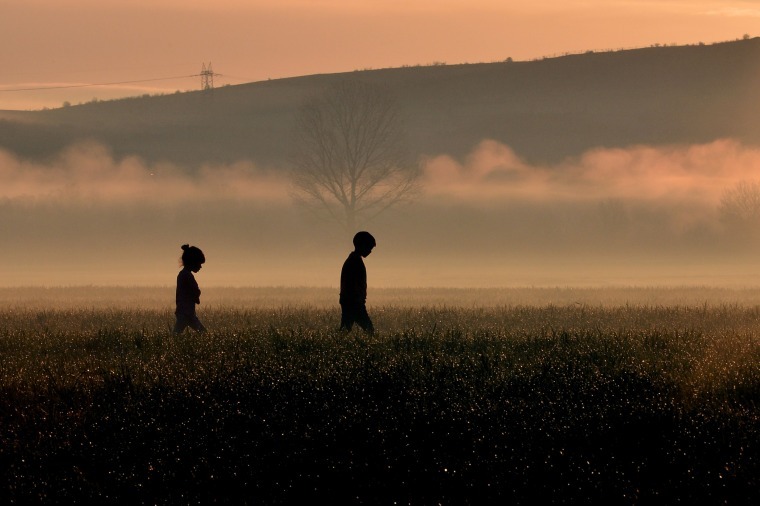 Children walk through a field near a makeshift camp near the Greek village of Idomeni, where thousands of migrants and refugees are stranded along the border with Macedonia. 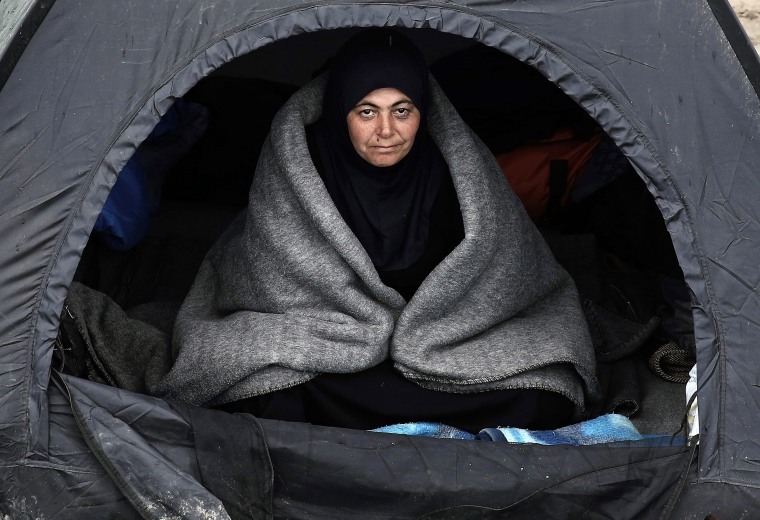 As the diplomatic efforts went into high gear ahead of a March 7 summit between the EU and Turkey, the human misery along the Greek-Macedonia border worsened after a night of driving rain and plummeting temperatures. The humanitarian crisis is particularly acute at the Idomeni crossing where around 12,000 people are stranded after Austria and the Balkan states imposed a cap on entries, triggering a rapidly-growing buildup in Greece. 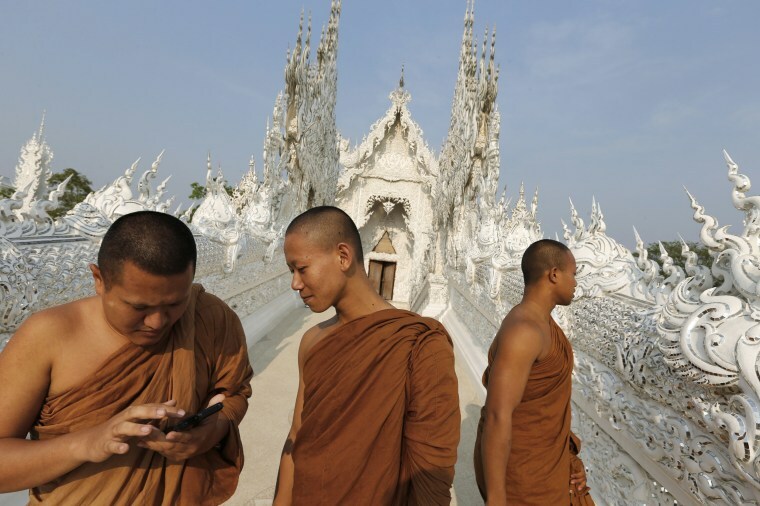 Buddhist monks tour Wat Rong Khun, also known as the White Temple, designed by Thai artist Chalermchai Kositpipat, in Chiang Rai Province, Thailand.